Windows 10 is now on one in four systems -- but can it catch Windows 7? While Microsoft’s unconvincing numbers portray Windows 10 as an unstoppable operating system gobbling up market share, NetMarketShare’s monthly OS usage figures suggests things are going well for Windows 10, but that it will still be a long time before it starts to trouble Windows 7’s continuing dominance. January proved to be a good month for the new OS, certainly better than December was at least. Windows 10 went from 24.36 percent share to 25.30 percent globally, a gain of 0.94 percentage points. Making its way on to a quarter of all systems is a big milestone for the operating system, and growing by nearly 1 percentage point is impressive too, especially given that Windows 10 is no longer free. Windows 7 dropped 1.14 percentage points in January, but it still has 47.20 percent share. If it continues to fall at this rate (which it likely won’t) and Windows 10 continues to grow at the same speed (ditto), then the new OS could potentially overtake the old one by next January. It will be interesting to see if the Creators Update, out in April, helps accelerate Windows 10’s growth at all. Not much happened to Windows 10’s predecessor last month. 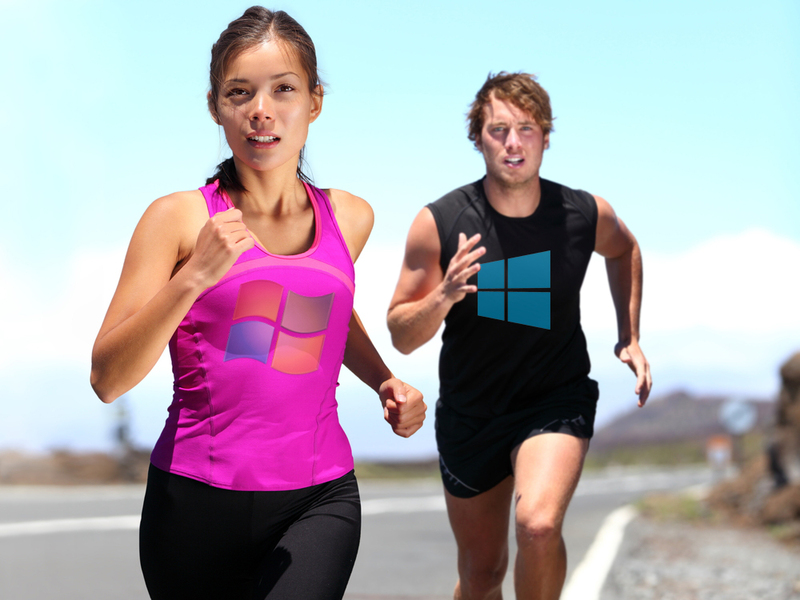 Windows 8.1’s share remained on 6.90 percent, while Windows 8 dropped just 0.04 percentage points. XP, aka the OS that refuses to die, grew by 0.1 percentage points, and still has 9.07 percent share.